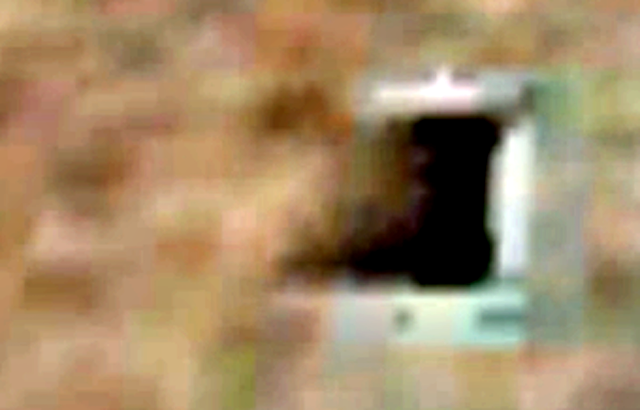 UFO SIGHTINGS DAILY: Entrance to underground base found on Mars In Google Map, Dec 2015, Video, UFO Sighting News. 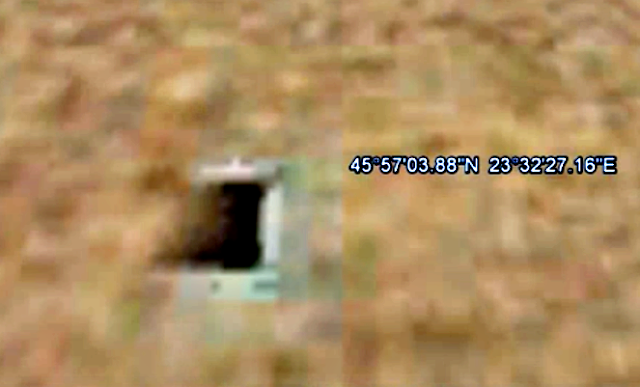 Entrance to underground base found on Mars In Google Map, Dec 2015, Video, UFO Sighting News. Look closely and you will see the edges of an entrance that takes ships below the surface of Mars. It was found by Sandra Elena Andrade of Youtube. This is the location Earth should choose if they want to make a settlement on Mars. This is a location thats already been used and proven effective by aliens. Its probably abandoned...just waiting for new owners. Mysterious structures on Mars, most are intentionally hidden. These discoveries were made the researcher Marcelo Irazusta.